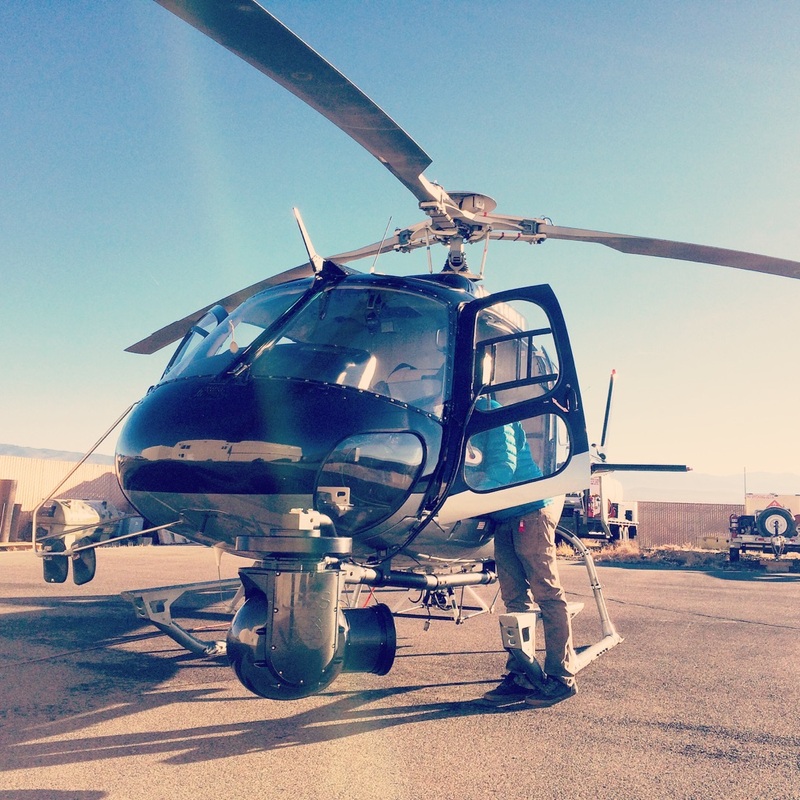 Skydance has experience in all types of aerial film work. From working with Hollywood producers to capture the dogfighting scenes in the classic film “Top Gun”, to carrying a private photographer around for a location scout, Skydance has experience, ability and well maintained equipment to make your project go as smoothly as possible. Our helicopters have the cutouts for single pole mounts already done and the STC’s are on record to which makes connecting your gimbal or other devices a snap. Skydance has a 135 Operating Certificate which allows us to drop you off in remote locations which would be otherwise inaccessible allowing you the chance to get the shot of a lifetime. Skydance Helicopters is F.A.A. certified and has over 30 years of aviation experience. 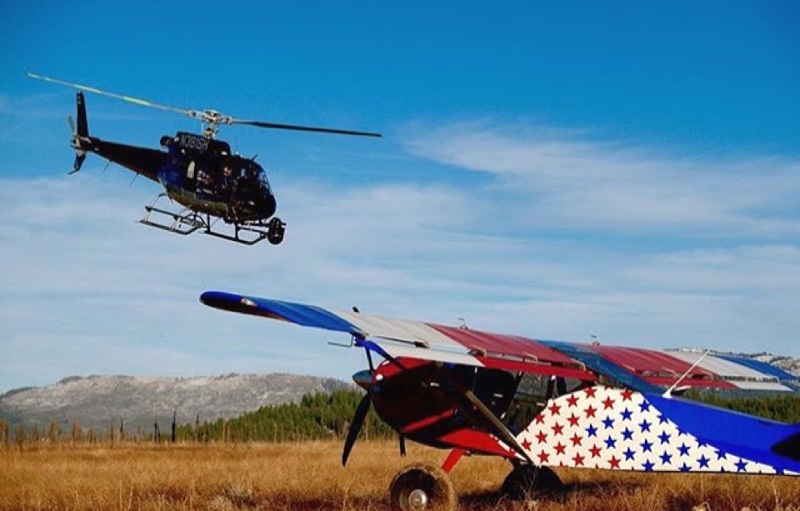 Skydance provides high altitude, exploration, seismic, geology, construction, external cargo, aerial survey, heavy lift, fire fighting, film and movie flight services. Sign up for important Skydance updates!